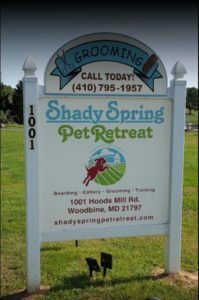 boarded at our beautiful boarding facility, Shady Spring Pet Retreat, in Woodbine, MD. 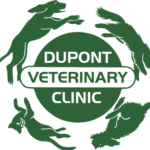 Your dog can conveniently be dropped off at our clinic and are transported via air-conditioned shuttle bus to their vacation getaway. Please visit the Shady Spring Pet Retreat Facebook page!